Founded in 2016, Signify specialise in Software Engineer (back-end) roles with a reputable client list across the world. With a shift away from KPIs and call times, Signify offer flexibility and a dress down environment. Career reviews occur every 6 months supported by a training and development scheme so you'll be flying through the ranks in no time. 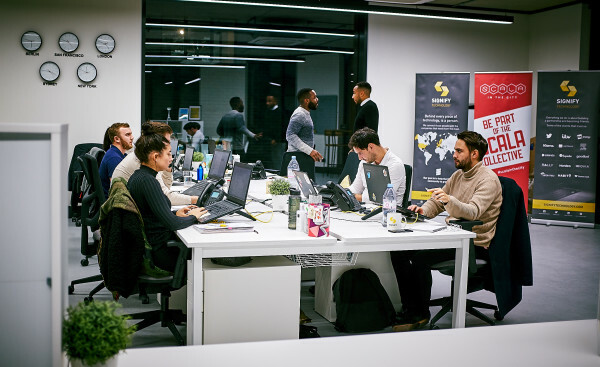 Signify are also developing as real thought leaders in the Scala space, they run their own monthly tech meet up plus also sponsor industry events. You'll also find them hovering near to the beer fridge, table tennis table or playing darts. 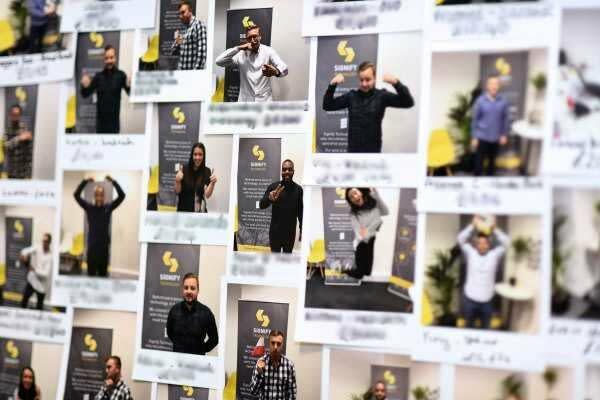 Signify Technology is a tech recruitment company based in the heart of Shoreditch, London. 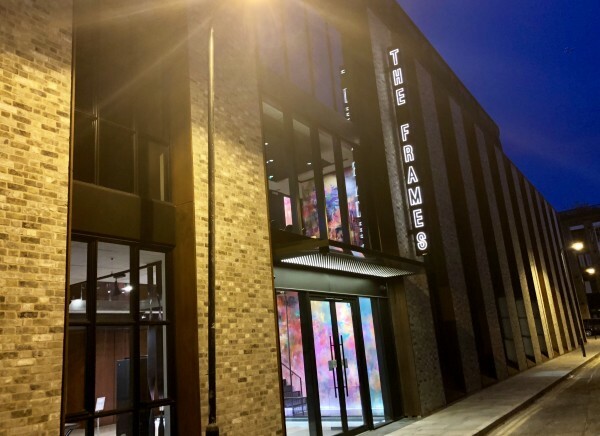 We are surrounded by vibrant bars and roof tops, perfect for lunch or after work. We were founded in July 2016, last year we grew by 96% and we are nearly 3 years old. 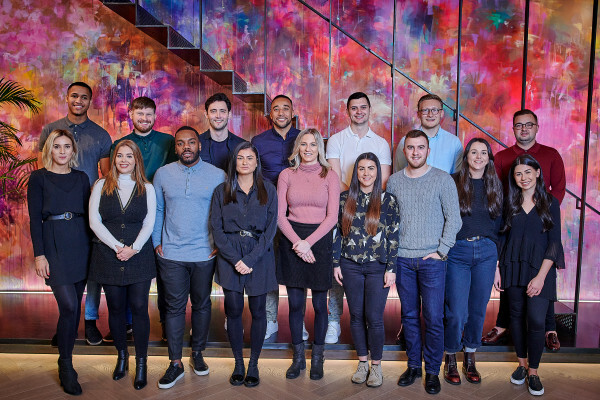 We have grown to 16 staff and have big aspirations to double in size by the end of 2019. We specialise in placing back end Software Engineers into new roles with some of the best tech companies globally. To date we have placed hundreds of Developers into new roles with 100+ tech companies across 17 Countries. Some of the brands that already trust us include- Twitter, ITV, Sky, OVO Energy, Zalando, Klarna, Expedia, Ebay, Elsevier & Lightbend many of the world's most innovative, fastest growing start ups. We are famous in the Functional programming world (Scala). We have achieved this in such a short space of time by bringing a fresh approach to the recruitment world. We believe in rewarding our whole company not just the top billers- that's what commission is for. 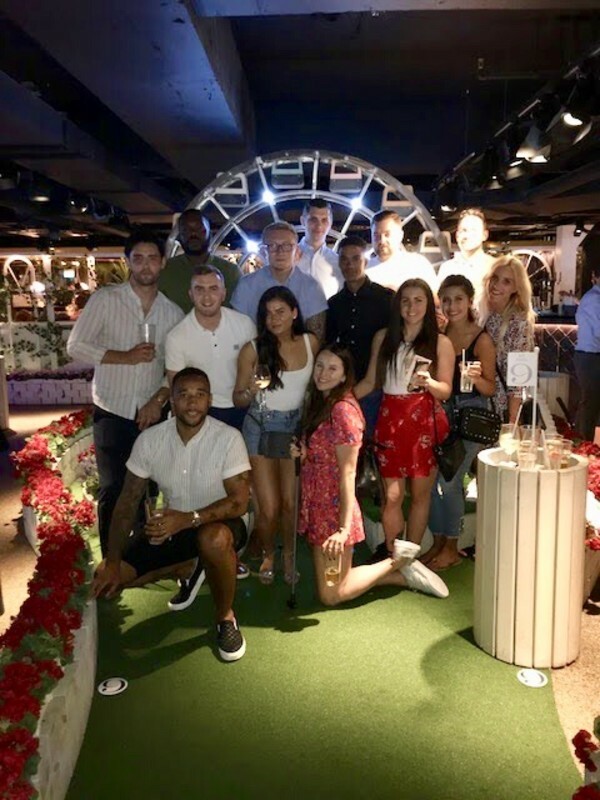 Every month we run a company lunch club target, we run a yearly company incentive trip (we have gone to Marbs for the last 2 years) and we also have the most amazing end of year/Christmas party which consists of awards, a fancy meal and partying at the best clubs. We are truly global baby...since the launch of our business in July 2016 we have successfully helped companies in seventeen countries. 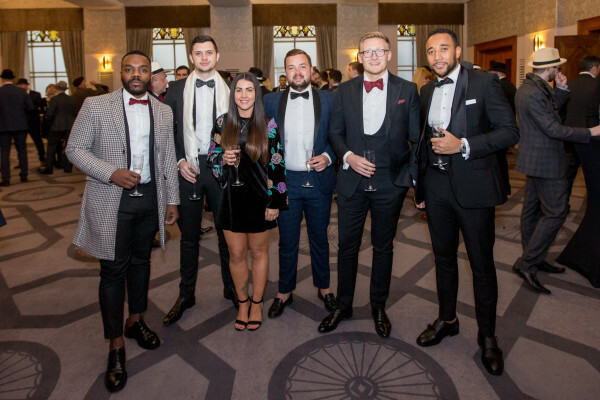 We are super proud of this, it allows us to understand local cultures, relocate candidates to their dream countries and also gives our staff the chance to travel the world to meet clients & candidates. Some of the amazing countries we currently work in are - UK, Ireland, France, Germany, Belgium, Holland, Poland, Finland, Sweden, Switzerland, Spain, Italy, Norway, Dubai, Tokyo, USA and Australia. We are building something new, and completely different. Join us to be part of an incredible family and where ‘work-life balance’ is a reality, not just a buzzword. We are not interested in KPIs, call times or clock watching. We are interested in working with people who love what they do and are passionate about recruitment. Who have that excitement and sparkle. We genuinely all like each other, have heaps of respect for one another and everyone’s passionate about building a culture that’s different. A culture that feels like home. I love working here because of the unique environment we have created. You are given everything you need to be successful & we have a lot of fun. I genuinely never have that “Sunday night” feeling. In today's world it would be easy to sit behind an email or chat on social media. We still love the old school way of meeting people face to face and building real relationships, people you can call on as friends. Community is our real USP and it's laced deep in our bones. We are committed to helping the tech community to grow by sharing knowledge, blogs, organising meet ups, sponsoring conferences and offering some of the coolest jobs on the market. 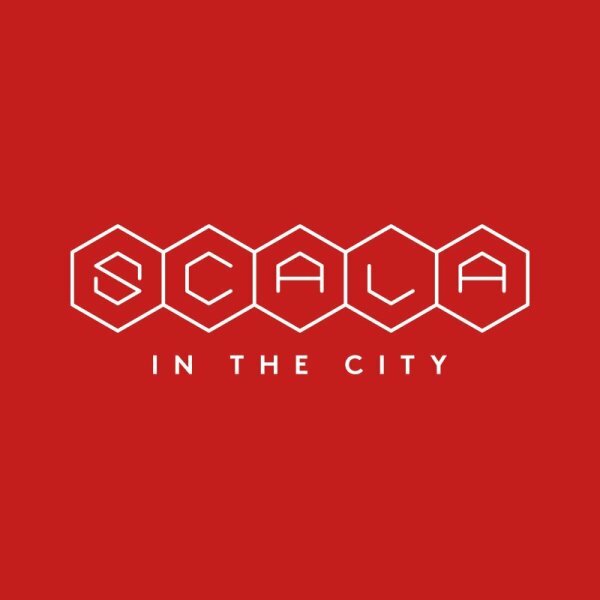 We run our own monthly tech meet up called Scala in the City, last year we sponsored nine global conferences, this year we have already agreed to sponsor many more, our blog on our site has now become the go to place for anyone wanting to learn functional programming. I love working at Signify because of the culture we have created. We are a family who all work for each other & all genuinely get on with each other. We also go on trips to awesome places. At Signify we only focus on one technology, Scala, that's what makes us true specialists! 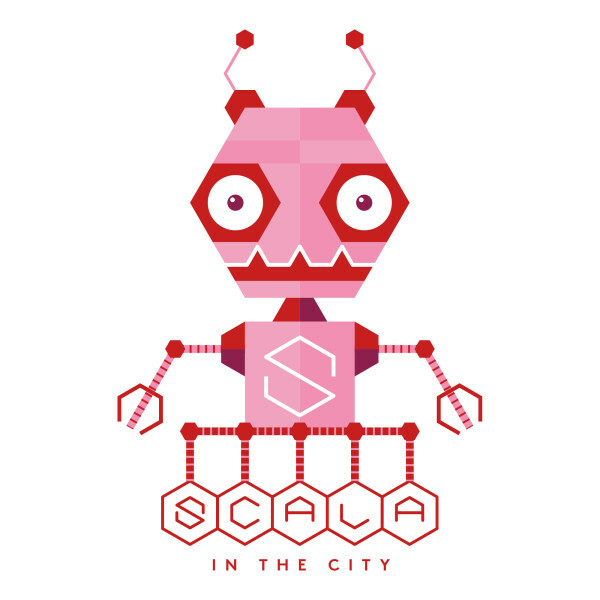 We have become a pivotal part of the Scala community and are trusted by many because of our unique approach. We're real experts in our market by only working on one technology, attending/running meet ups, sharing blogs & videos and sponsoring/attending global conferences. This sounds crazy but the whole company working the same market gives you so much knowledge and a competitive edge over your competitors. Don't worry we don't compete against each other in fact we share! This comes from great team work, our culture, ego free team members plus more roles and clients then we can handle right now. Many of our recruiters are rewarded by having the opportunity to travel internationally to conferences in awesome locations such as San Francisco and Berlin, last year 13 of our team attended global conferences. Signify was born with many years of combined recruitment experience. We have combined the best bits out of all the environments we have worked in over the years. 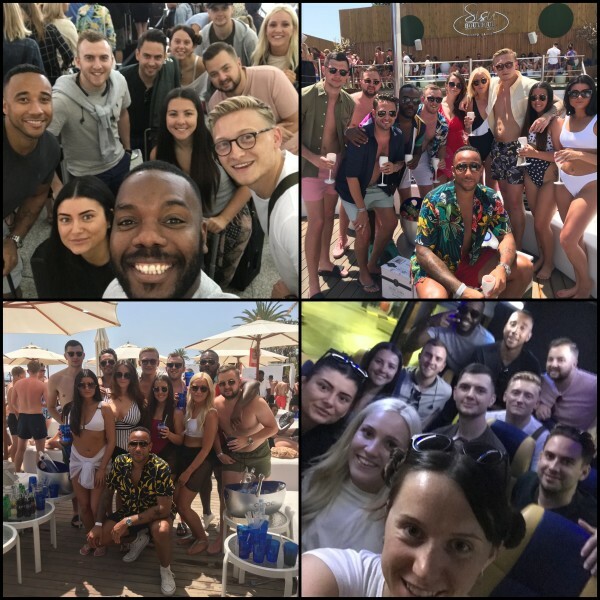 Every one of our staff will say the culture is one of the key things they love about working at Signify, if you don't believe us just read the teams testimonials below. 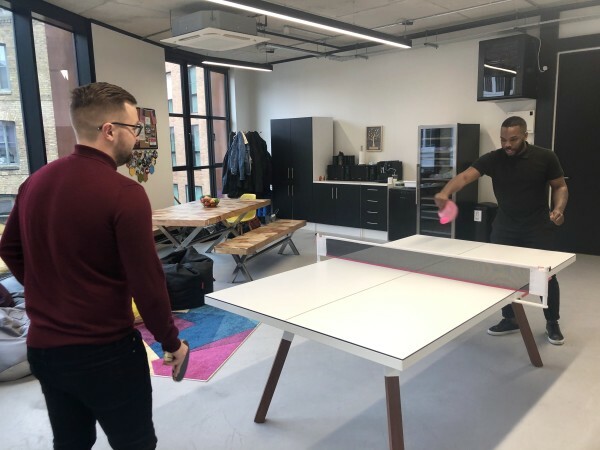 Our team comes from a wide variety of backgrounds, which makes a really fun, vibrant and social office. We are far from corporate, it's a relaxed environment with music on in the background, without call times and KPI's, a great level of autonomy, but we still have super high expectations of each other, dress down every day, don’t take ourselves too seriously, ego free team members, real family feel, super supportive of each other & genuine friendships between us all. Our business has a flat structure, no hierarchy, no glass ceiling and the opportunity of progression is uncapped. Our most important asset is our people and we treat them extraordinarily well. We partner with some unbelievable organisations that are really close to our hearts that make a huge difference to people’s lives. Our involvement varies from running sponsored marathons, participating in sky dives and getting hands-on with volunteering work across the world. Signify participate in regular events to ensure we are always contributing to make the world a better place one small step at a time. 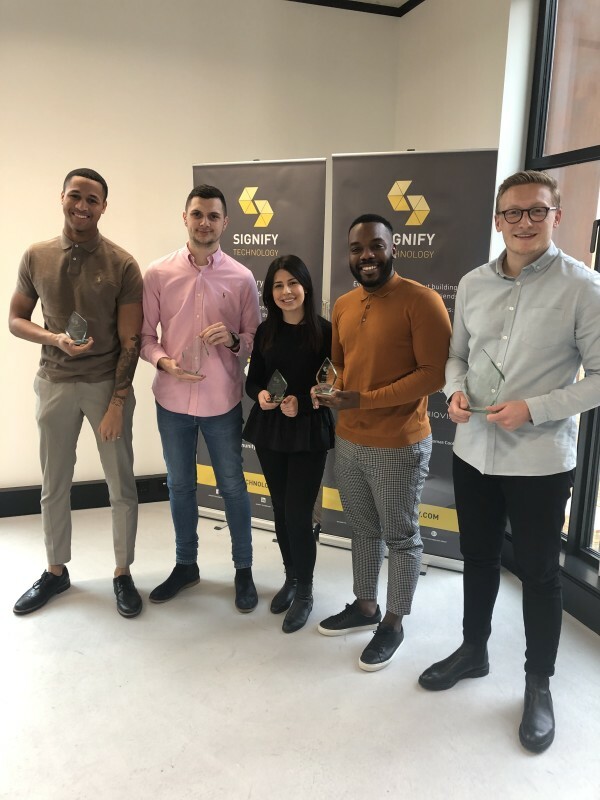 Did you know that over 70% of Signify's staff didn't have any recruitment experience before joining us? Training is in our DNA, we love helping people to learn and we have the perfect formula. From your very first day we help you set personal goals tailored to you and map out your career. We want to help our staff reach their maximum potential. Everyone has a development plan personalised to their needs which is a blend of both hands-on training and workshops. We have an open plan office and we share every success or challenge so we can all learn from it. We have daily team meetings, weekly reviews and monthly one on one reviews. We are constantly trying to better ourselves and look for new innovative ways to improve our techniques. From day one on your induction we ensure everyone understands our mission, values, vision and how their performance will directly impact our journey. We are on an incredibly exciting journey, creating our history and you could be part of it. Our plan is to help the tech market to grow whilst we also enjoy the amazing journey we embark on. 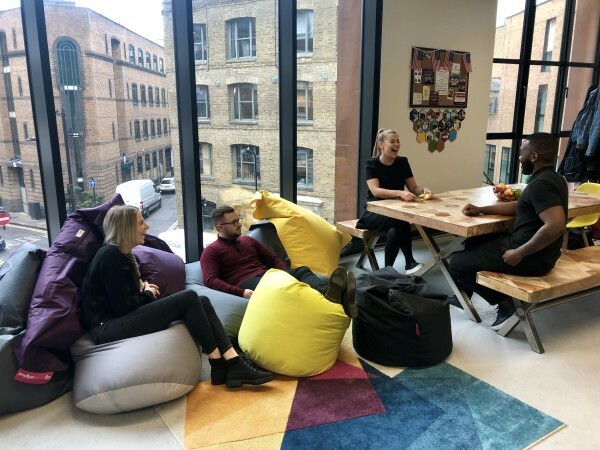 Our plan is to keep growing in size, recruit in more countries and open an office in the USA in 2019, so we're looking for talented Consultants who want to work internationally. The opportunities with us are endless and we are looking for super ambitious, motivated and intelligent recruiters to help us fulfil our dreams. You are part of a family that genuinely believe in the brand & each other! Everyone is wanting you to succeed & will do all they can to help you get there. Each day I learn something new. Signify is like a family where everyone is constantly encouraging each other to be the best that they can be because of this I am always learning new things and love going in to work everyday! At Signify love to encourage each other in everything we do, including health and fitness! Not only do we have an annual Signify Sports Day, but we all also take part in a monthly fitness class from yoga to boxercise. 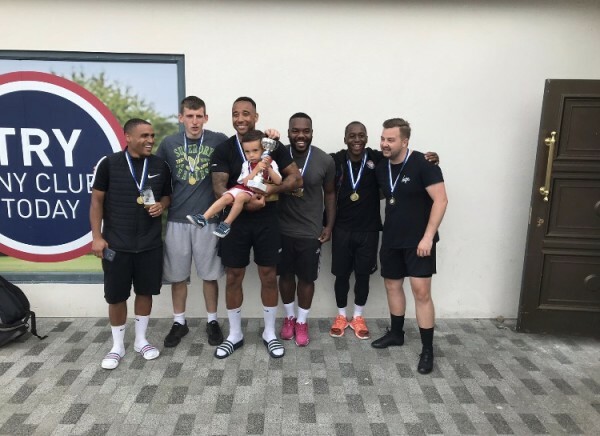 We are proud to be the champions of the Recruitment five-a-side Football Tournament 2018 and we are looking forward to 2019, with the team participating in weekly practice sessions. I have not once had the Sunday night feeling of dreading a Monday. I have become a better recruiter & have continued to learn on a daily basis. The office has an environment like no other! Signify is everything I thought it was going to be & more. Pure passion starts with the founder & flows through each member of the team. To summarise, the team are motivated, genuine & inspiring. We are a family built on solid foundations & unrivalled culture. We support each other to be the best you. I don’t just love my job, I love the company I work for. We work in an environment where not only will everyone help you but they love doing it. I’m surrounded by skilled & extremely hard working people who all want to see each other succeed.